I’ve always said that my secret to success is surrounding myself with positive people. I truly believe that but didn’t really dive deeper into the why of it. The more I learn about the Law of Attraction (LOA), the more I think this is the why. And now is the time to take a closer look at it. Want a smaller example that you can relate to? Do you think of a word or phrase and then hear it on the radio or tv? Have you thought about a loved one and then your phone rang? Guess who? They’re tiny little examples of the LOA. How can knowing more about it impact our lives for the good? Last year we talked about letting go of old habits and inner coding… things we might not even consciously realize we’re carrying around with us. 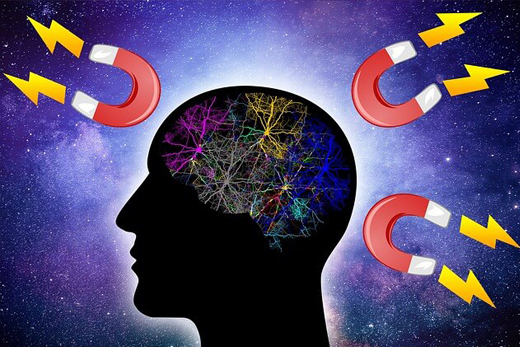 The Law of Attraction would say that a reason to do that is that like attracts like, and if we have negative thought process or even mantras, they will attract more negative. Turns out we were setting the groundwork to move in exciting new directions because if negative thoughts and actions attracts negative deeds and people, then the same should be true for positive. But let’s go back for a moment to those pesky negative thoughts. It’s not easy to just ditch some of those thoughts and beliefs that hold us back. We talked about how it’s important to even recognize that they exist. How can we do that? At the same time, be kind to yourself. Your instinct could be to berate yourself for it or put a simple band aid on it like “It’s going to be ok.” Imagine if it was a loved one of yours who had that negative mantra. You would hug them and listen to them as they walked through it and where it came from and then you would help them set it down and step away from it. There’s pain attached to that, give yourself the love and space to heal from it. You can’t fake this step, and in this stage, things might not be great. Don’t lose sight of the goal: to be positive and attract positivity. You deserve God’s great love and happiness – We all do – each and every one of us! Can I get an Amen to that? Ok, now we bring back in the gratitude piece that we started practicing last year. That’s a fantastic groundwork (and keeps us from asking for silly things like a garage full of Ferraris and a treasure chest full of jewelry). Really experiencing gratitude is the key to setting ourselves up for better things. What might those better things be? Probably some things jump into your mind right away. Write them down. Then connect them with your “why.” This resonates on a more powerful level. Connect your goal to the feeling that accomplishing that goal with give you. Close your eyes and visualize what that will look like. Don’t just leave your goals on paper. 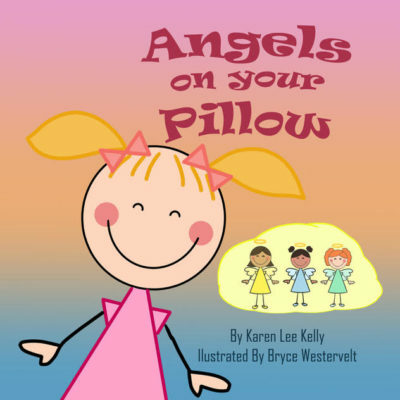 Every time you read them, (in the morning or before bed) visualize and connect them with a deeper place. Ready to go even deeper? Imagine the feeling of your goals already being true. Act and react like you already have your desires. Imagine how it will change your world. Our brains don’t know the difference between imagination and reality (that’s why thinking negative thoughts has real effects on our bodies and our lives). So, when you get that imaginative part of your brain fired up, it translates to your senses, it speeds up your heartrate, blood flow etc. It makes you excited, right? You have more energy—energy that you can channel into accomplishing that during the day. Energy to attract these wonderful things to you (not to mention the lovely people who you will learn from and can help you achieve your goals). You don’t get to sit back and wait for it to happen, but if you’re working towards your goals, and you’re putting out all the energy that it is really happening, God and the Universe will conspire to make it happen!